At InnoTrans, the international trade fair for transportation technology (Berlin, 18 to 21 September), Dual Inventive showcases the latest technologies together with Strukton Rail. Augmented reality and virtual reality pass by. Also a new project with German telecommunications company Deutsche Telekom is revealed at the fair where ‘The future of Mobility’ is the central theme. Dual Inventive unveils current developments. Together with telecommunications company Deutsche Telekom a next-generation track & trace device has been developed, the TRT 3000. It is equipped with an integrated solar panel and can, therefore, be used indefinitely. The TRT 3000 is compact, affordable and durable. 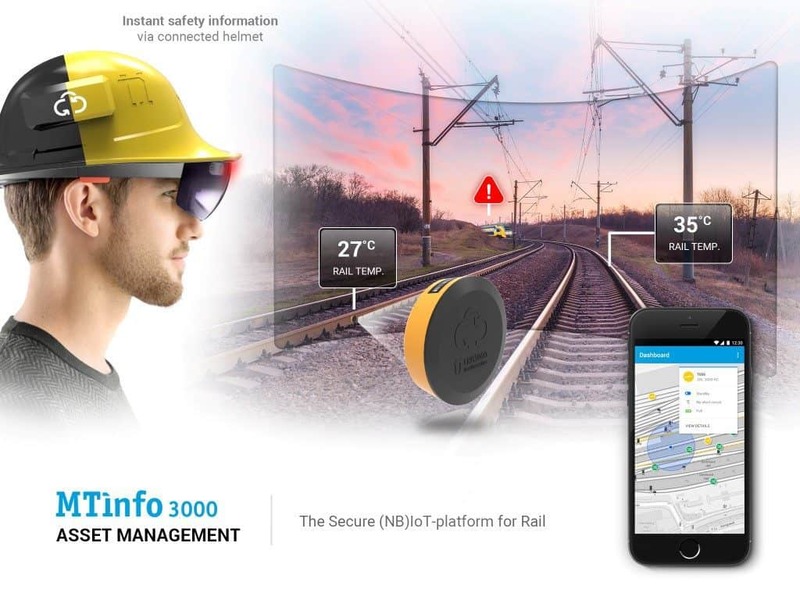 In addition to tracking moving assets, the TRT 3000 provides comprehensive information about these assets and the environment, wirelessly. Visit Dual Inventive at InnoTrans 2018 Berlin, 18-21 September, Hal 26 Stand 235.